﻿ Best Price on Hotel Discovery in Santo Domingo + Reviews! 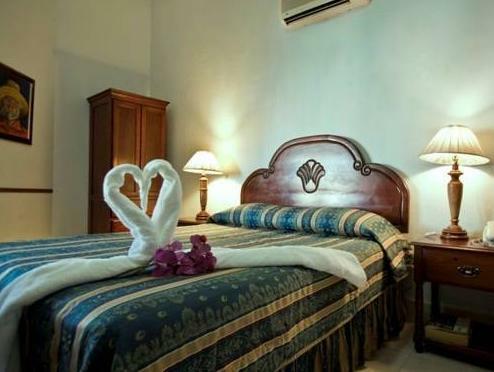 Hotel Discovery is located next to Independencia Park and the Puerta del Conde Monument, in central Santo Domingo. Its rooftop terrace offers a hot tub, pool and fantastic city and sea views. 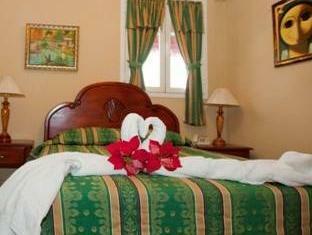 Each air-conditioned room is individually decorated and offers free Wi-Fi, cable TV, a safe and a mini-bar. The private bathroom includes free toiletries and a shower. 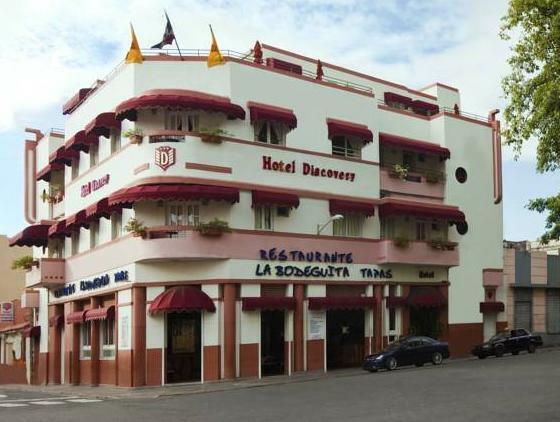 Hotel Discovery is located on the edge of the colonial city center, and just 1312 feet from the Malecón seafront promenade. Free private parking available on site.